Kim Henson drives a selection of Kias, and is enthusiastic about the cars, also the company’s dynamic approach as it looks ahead. Justifiably, Kia’s reputation has been growing, with increasing respect being gained among potential purchasers for the firm’s model line-up, the boldness of its adventurous designs, and the leading edge technology incorporated into its vehicles. 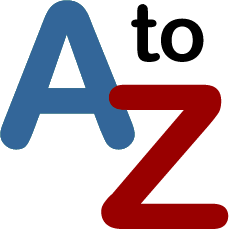 Within just the last few days (as I write, in November 2015), the company has announced a variety of innovative new initiatives. These include the planned introduction of autonomous driving technologies by 2020, its five year ambition for ‘green car leadership’, an all-new Niro Hybrid Utility Vehicle (HUV) – with production for overseas markets to commence by late 2016, and a hybrid future for the next generation of the Kia Optima. In addition, the strikingly-styled next generation Cadenza has been previewed (although this model is not on sale in the UK), and the all-new (fourth generation) Kia Optima has been launched in Europe. This sophisticated newcomer, packed with new technology features, will go on sale in the UK from early 2016. Against this exciting backdrop, I undertook four brief drives in a selection of existing models from the Kia range, on the same day… Please see below. For those who may not be aware, it should be mentioned too that ownership of all Kias comes with the peace of mind of the company’s seven years/100,000 mile warranty (three years/unlimited mileage). My first drive was in Kia’s Sorento 2.2 CRDI KX-2 with manual transmission. The latest Sorentos (representing the third generation of this flagship model) were introduced to British buyers in the spring of 2015, and underline the company’s determination to transform their brand even further. With this version of the Sorento Kia has aimed to showcase the significant steps taken to provide customers with very high levels of refinement and quality, combined with engineering excellence. Many of the technologies offered have never before been seen in Kias. Examples of features on offer include ‘Adaptive Smart Cruise Control’, ‘Speed Limit Information’ provision, ‘Around View Monitoring’, and ‘Cross Traffic Alert’, plus other useful systems. Especially notable in engineering terms are the new, cleaner, more fuel-efficient 2.2 litre turbodiesel engine (developing 197 bhp plus bags of low speed torque – in fact a maximum of 311 lb.ft. is delivered between 1,800 and 2,500 rpm), and the Dynamax all wheel drive system (first used in the Sportage). 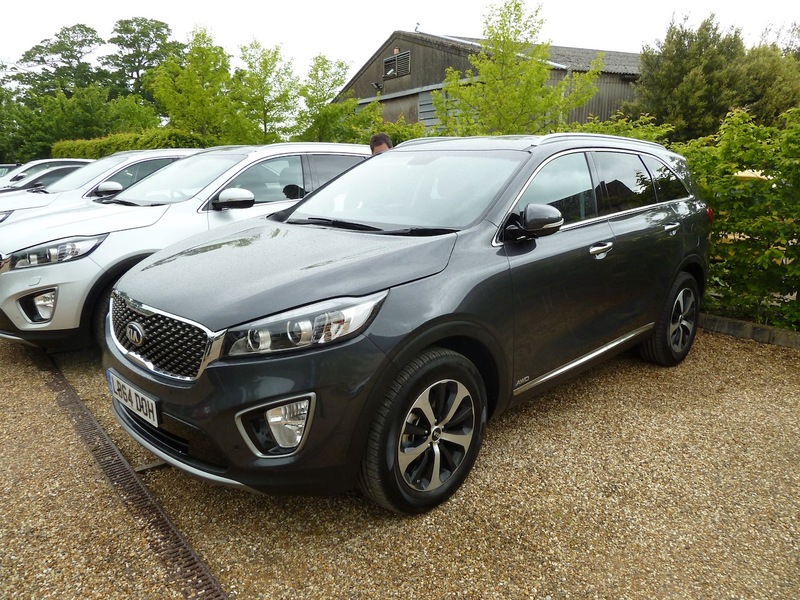 With Sorento prices starting at £28,795 these new Kias represent attractive propositions for buyers. 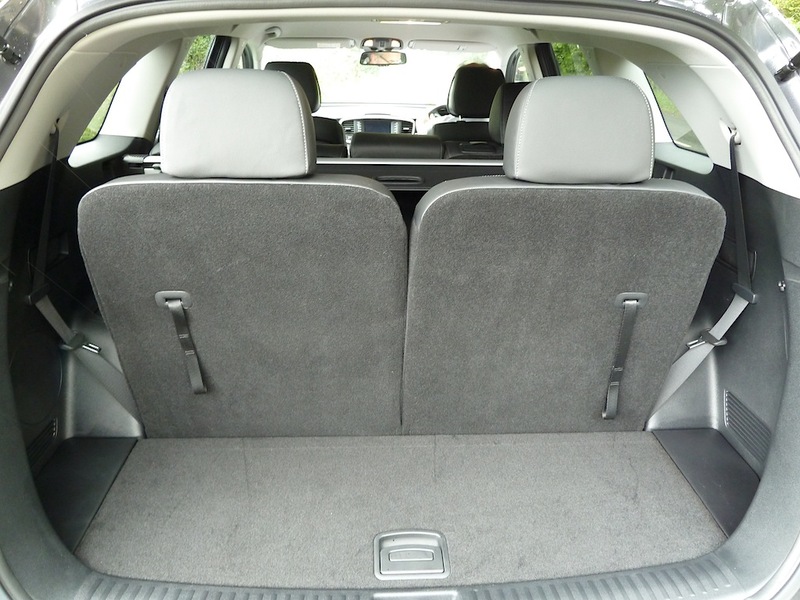 During my test drive on Wiltshire roads, I noted, especially, the car’s seven seat practicality within its comfortably-furnished (indeed, luxurious) interior, its smooth, quiet progress and excellent performance – including strong pulling power from low engine speeds. 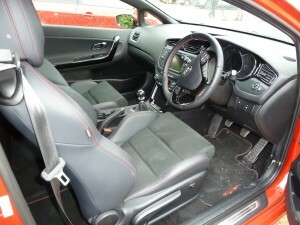 The test car was fitted with an easy-changing six speed manual gearbox. In the course of my drive the fuel consumption, as registered by the dash readout, was a frugal 52.3 miles per gallon (perhaps surprisingly, rather better than the official ‘Combined’ figure of 46.3 mpg). 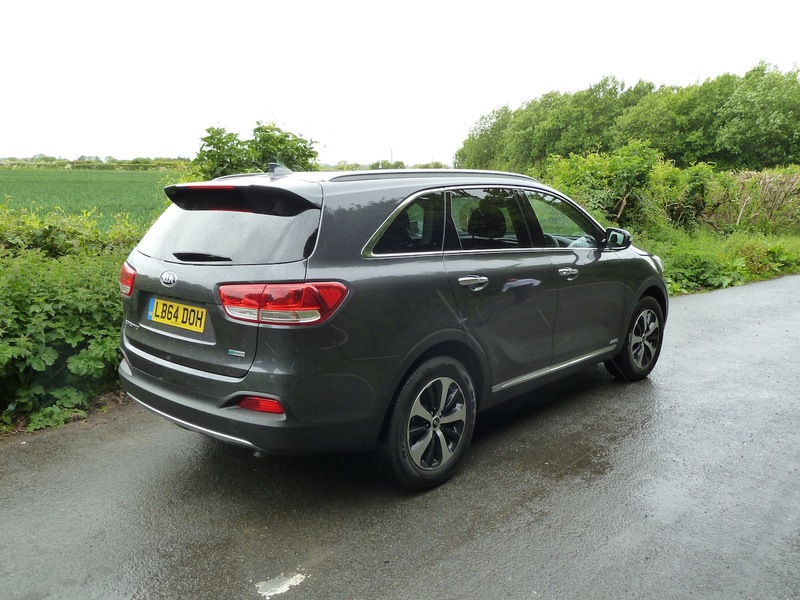 The KX-2 designation for the version I was driving means that it was second up in the range from the ‘entry-level’ KX-1 Sorento, and with two even higher trim levels (KX-3 and KX-4) above it. I found the car, priced at £31,995 (‘On the Road’) to be extremely well-equipped and incorporating a wealth of features. My next outing was in the diminutive but big-hearted five door Picanto 1.0 Petrol ‘1’ Air (in case you are wondering, the ‘1’ in Kia designations indicates the lowest specification version in each model line). 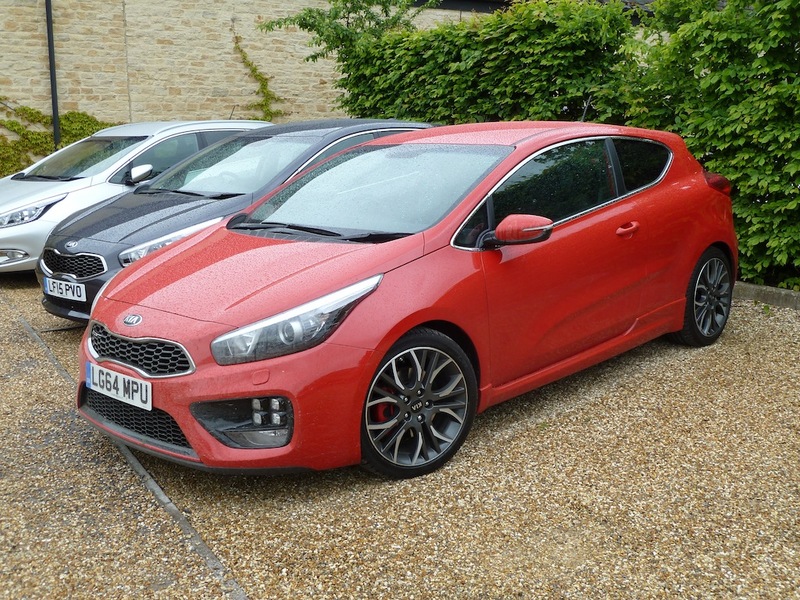 The latest Picantos arrived in Britain in the spring of 2015 (with two EU6 emissions compliant 1.0 and 1.25 litre Kappa power units, providing more torque at low speeds than earlier motors, available from this Autumn). Compared with earlier Picantos, the cars come with more standard equipment than before, and their front ends have been restyled. Buyers can choose between three and five door variants. (Please note that the example I drove was in fact a pre-EU6 version, although its performance levels are broadly similar to those of the later variant, also the mpg and CO2 emissions figures are the same). 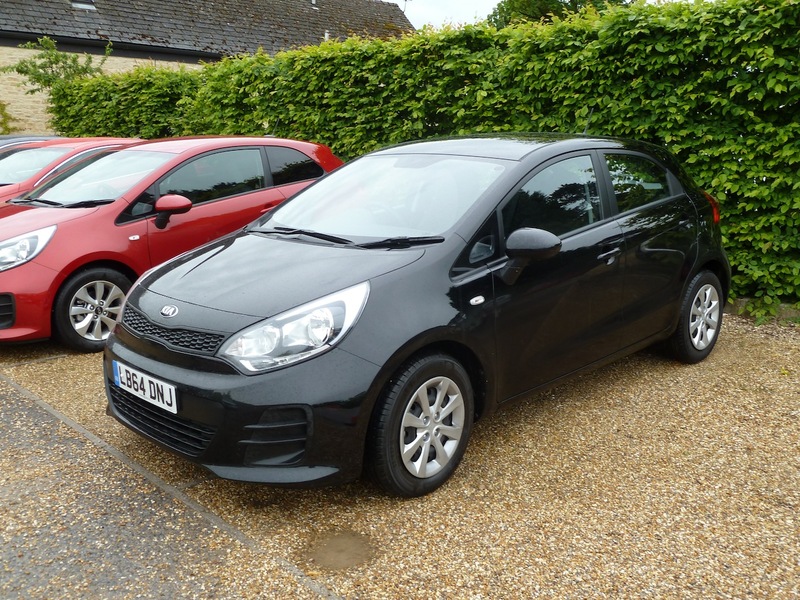 The range starts at £8,345 (three door) or £8,545 (five door), with the ‘1’ Air five door model that I sampled being priced at £9,145 on the road (prices run to £12,295 for the high specification Picanto 4 1.25 ISG). Although my test car was a relatively inexpensive example, it had comprehensive levels of standard equipment, including (for example) front electric windows, a tilt-adjustable steering wheel, a trip computer, an RDS radio/CD player with MP3 disc compatibility, Electronic Stability Control and Vehicle Stability Management, Hill-start Assist Control and Emergency Stop Signalling, plus a wide variety of other built-in safety systems. I found the car comfortable, and it drove well too, the one litre, three cylinder engine delivering its power eagerly, smoothly and quietly. It was fine for fast cruising too, when required. At 70 mph in top (fifth) gear, the tachometer needle was indicating 3,300 rpm. At the end of my test drive, the consumption figure recorded on the car’s trip computer was 57 miles miles per gallon, some way short of the official ‘Combined’ figure of 67.3 mpg, but in real world driving conditions, and including some fast motoring. This Picanto’s CO2 emissions rating of 99 grams per kilometre means that the car qualifies for zero rate road tax. A competent, likeable compact hatchback. My third drive of the day was in the pro_cee’d GT. With 201 bhp available, produced by a turbocharged, direct injection 1.6 litre petrol engine, this beast is quick off the mark, and accelerates smartly when on the move too. I liked the way that the car picked up well from low road speeds, rapidly and smoothly gaining pace when required. There’s plenty of torque on offer (maximum torque is available all the way from 1,750 rpm to 4,500 rpm), helping to make driving easy in town as well as bringing a smile to your face on the open road. It cruises well too, although it is not especially high geared; 60 mph in top (sixth) gear requires 2,400 rpm. It has running gear components set up to match its considerable performance potential, and handles well on twisty roads. Having said all that, and although the car is openly sporty in appearance and nature (including its interior, which features, for example, special seats, also ‘torque’ and ‘turbo’ indicators on the instrument panel), equally it is practical for everyday use too. 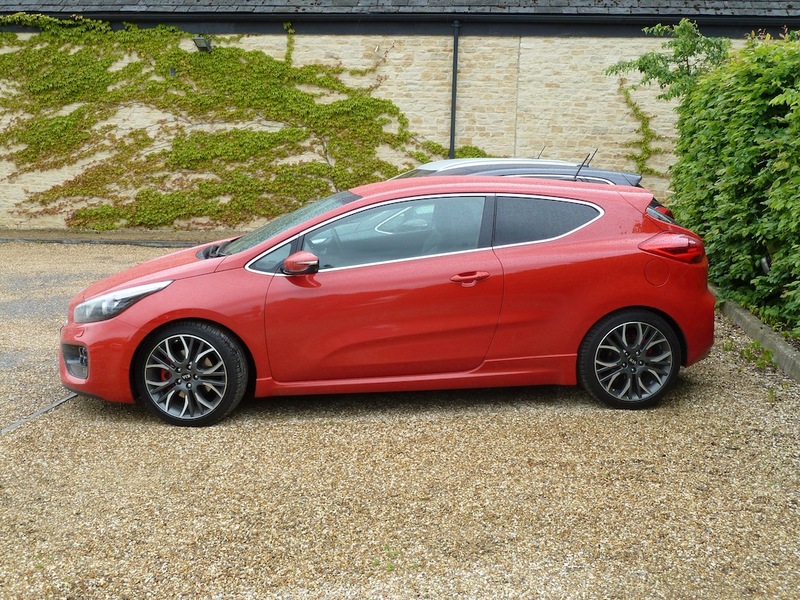 The top line GT Tech version I drove is brimming with standard equipment, and for an on the road price of £22,495, offers customers a great deal for their money. 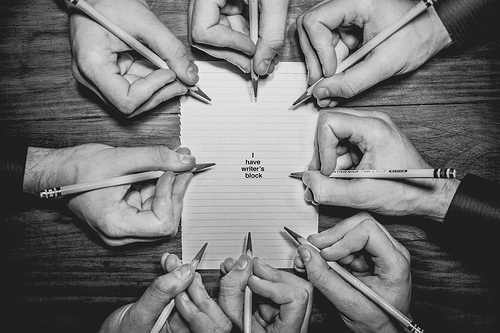 Fun, fun, fun – but in a practical package. Actual figure achieved during test drive: Not recorded. 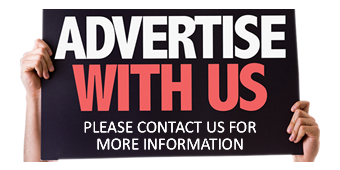 Enhancements to the Rios during the early part of 2015, in terms of styling changes and additional equipment, plus competitive pricing, make these solid performers even more worthy of consideration. There are 19 versions from which to choose, a choice of four engines (including an ultra-economical 1120cc diesel; the version I drove), and many standard fittings across the line-up (with, for example, DAB radio on all models, and touchscreen satellite navigation on the higher specification variants). There was just time at the end of my driving day to take a quick run in the smooth-running, three cylinder 1.1 CDRI ‘1’ ISG (standing for fuel/emissions-saving ‘Idle Stop and Go’) five door version of the Rio. This offers an official ‘Combined’ consumption figure of 88.3 miles per gallon, and CO2 emissions rating of just 86 grams per kilometre, so it qualifies for zero rate road tax. 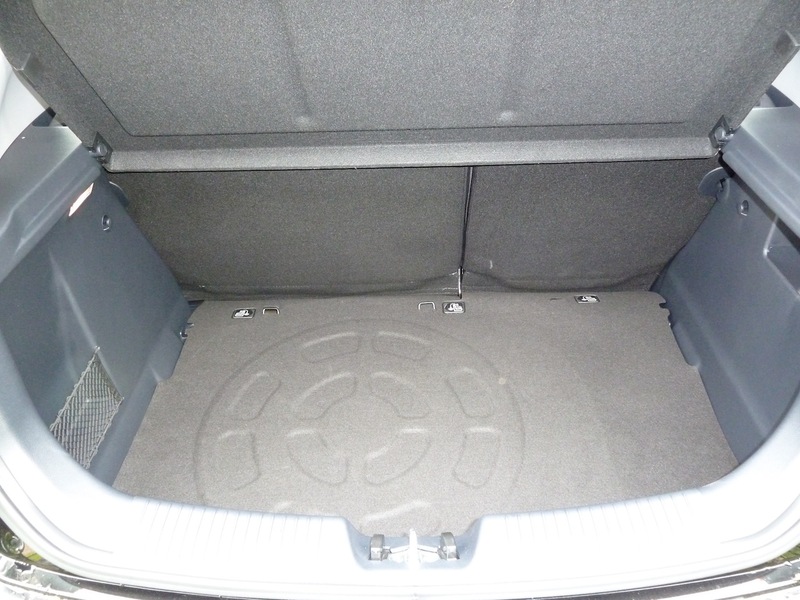 As with all Rios, the car is spacious inside, and has a large boot too. Although the version I drove is not intended to be a road burner (for most buyers the fuel economy is far more important), its performance is very acceptable and the car is good to drive, with strong low speed pulling power available over a wide rev range. Cruising at 60 mph in top (sixth) gear required 2,400 rpm, and at this speed (or indeed higher speeds) the car felt refined. During my test drive, admittedly quite fast, the on-board computer indicated an average consumption figure of 56.8 miles per gallon. On longer runs, in real world everyday motoring it should be possible to achieve nearer 70 mpg or even more. 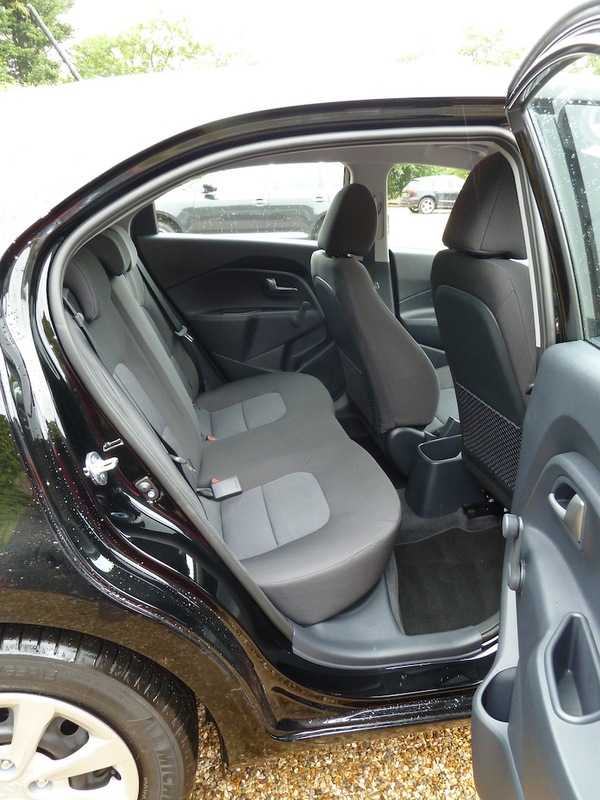 A pleasant, roomy, very economical family car.